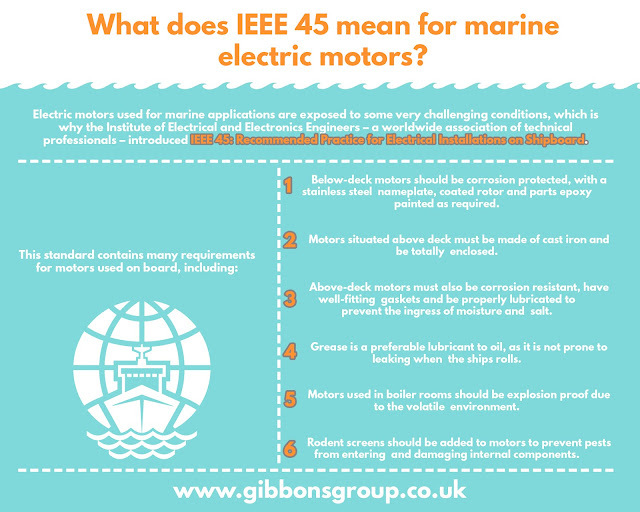 Home » ABB » applications » electric motors » Gibbons » IEEE< marine electric motors » marine applications » motors » What does IEEE 45 mean for marine electric motors? What does IEEE 45 mean for marine electric motors? Gibbons are a long-time supplier of electric motors to suit most applications, even those used in the most demanding environments. 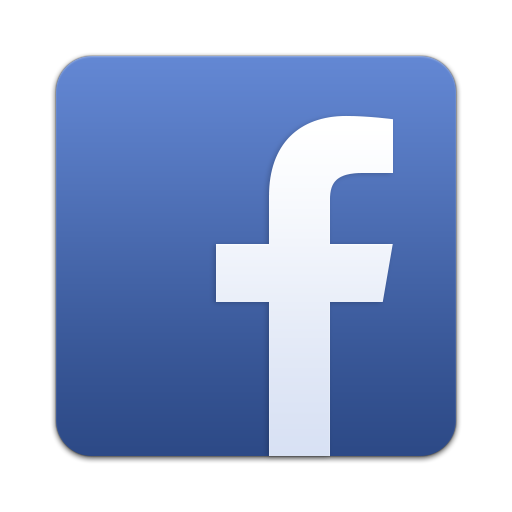 Our experts are up to speed with all the latest legislation and can specify the ideal motor for your process. For more information on electric motors for marine use, contact Paul Scott on 01621 868138 or email paul@gibbonsgroup.co.uk.